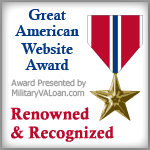 Your Website has been Recognized for being a Renowned and Patriotic Military Resource! 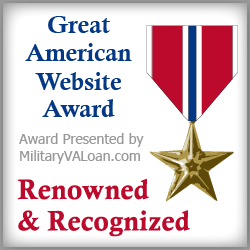 We Wish to Honor You with our Great American Website Award! 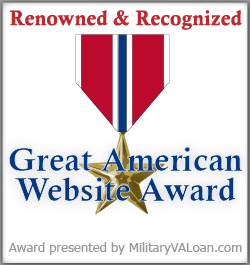 If you want to display your award on your website, browse below for the award you want to display. 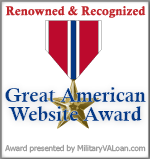 Simply copy the HTML code and paste it directly into the HTML on your homepage.